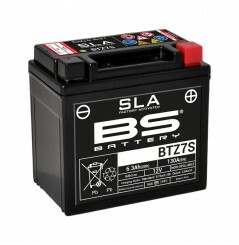 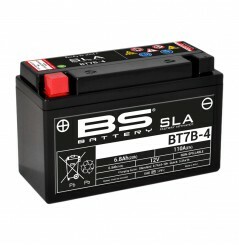 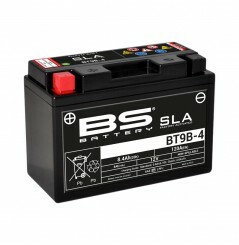 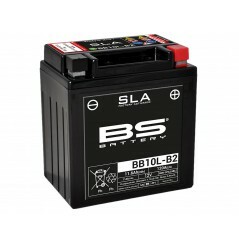 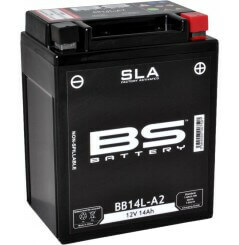 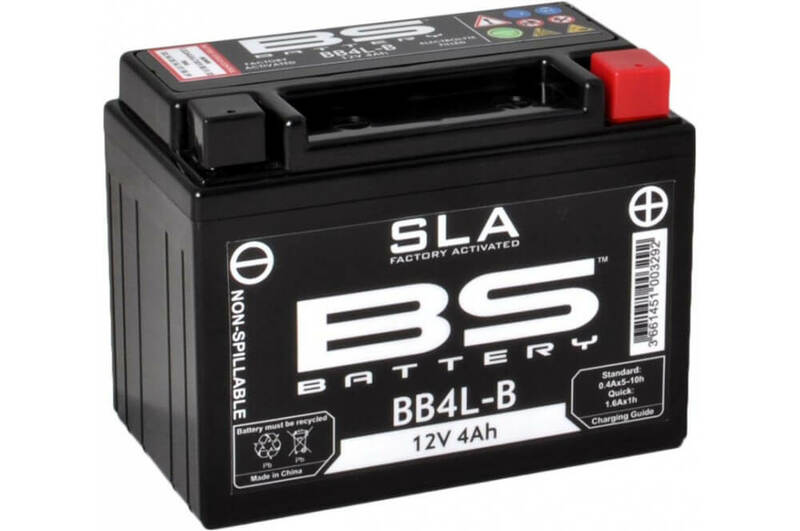 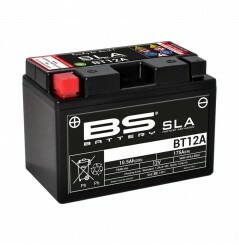 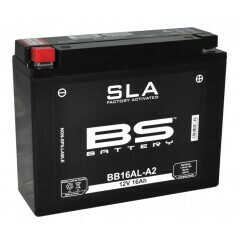 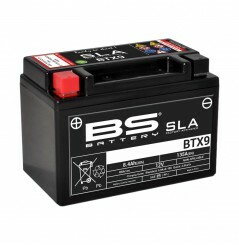 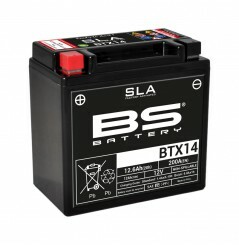 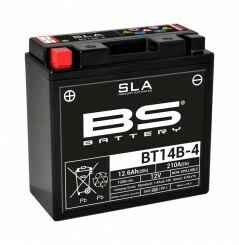 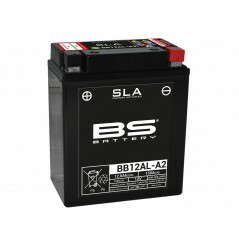 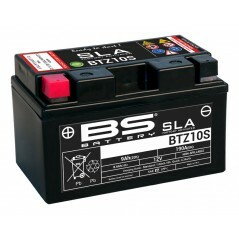 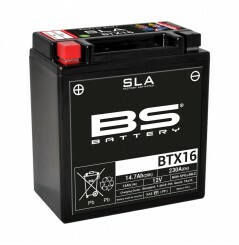 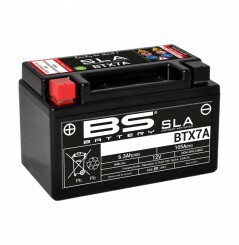 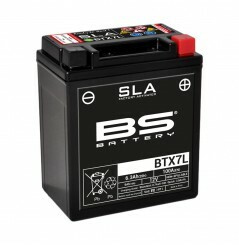 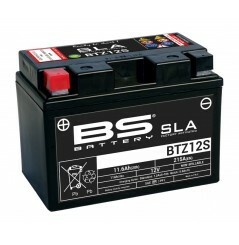 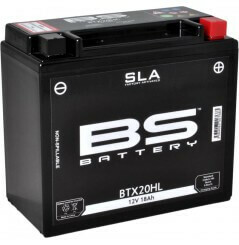 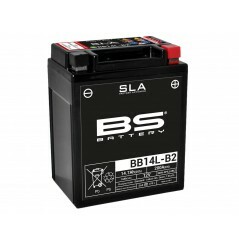 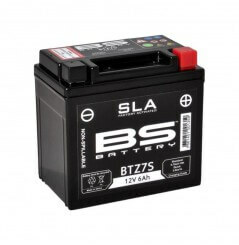 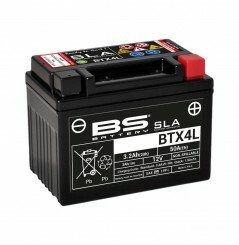 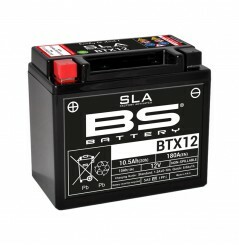 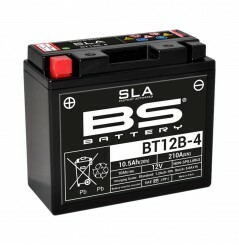 Batterie pour Yamaha, MBK 49.9cc : BW'S, Booster, Aerox, Nitro, Next génération, Rocket, Spirit, Mach G, Slider, Stunt, DT-R, DT-SM, X-limit, Zest, Ovetto, Breeze, Fizz. 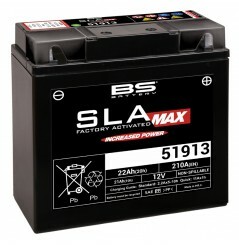 Malagutti 49.9cc : F10, F12, F15. 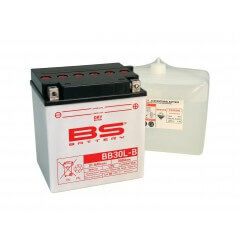 Gilera 49.9cc : Eaglet, Easy, GP, GSM, Runner, SMT, Stalker, Storm, Typhoon, RCR. 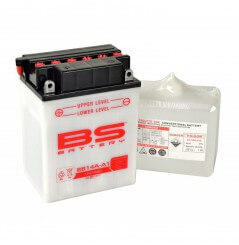 Aprilia 49.9cc : Tuareg, Gulliver, Habana, Mojito, Pegaso, Rally, Red Rose, RS, RX, Scarabeo, SR, Sonic, SX, Tuono. 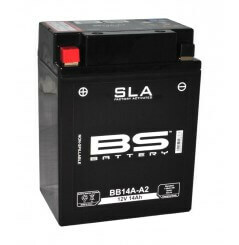 Derbi 49.9cc : Adventure, Atlantis, Black Devil, Boulevard, Easy, Yumbo, Savannah, FDX, Fenix, Furax, GP1, Senda, DRD, X-treme, Sm, X-race, Vamos.